The 4‑H robotics program inspires young people and develops an early interest in robotics engineering and technology. 4‑H has a long history of supporting robotics programs through 4‑H clubs, after-school programs, camps and curriculum. Through robotics, 4‑H’ers learn teamwork, problem-solving, critical thinking, engineering and design. 4‑H and National Geographic have teamed up to bring cutting edge content to students in 4‑H clubs, programs, and summer camps about robotics. Using hands-on STEM activities and videos, 4‑H’ers will learn about robots, engineering, problem-solving and creative thinking. 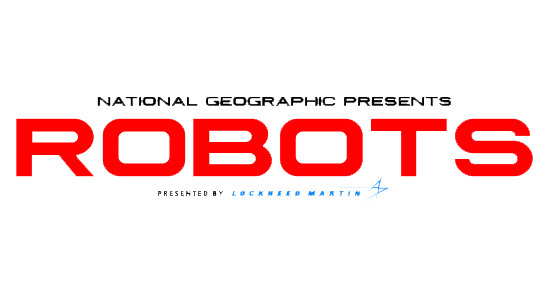 The activities can be used separately or in tandem with National Geographic’s film, ROBOTS 3D.